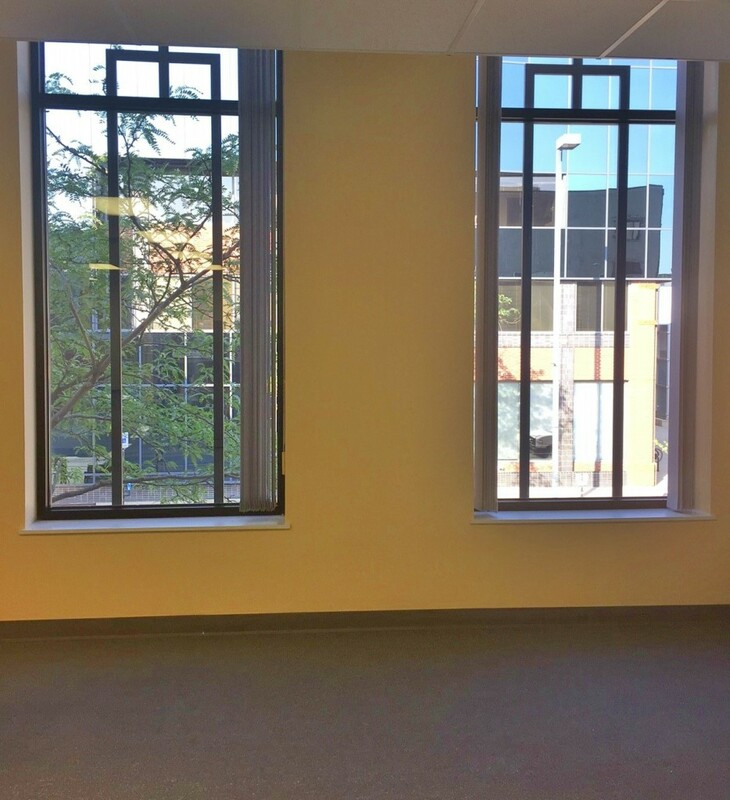 This 1,980 rentable square foot (RSF) office space offers expansive windows allowing for natural light. 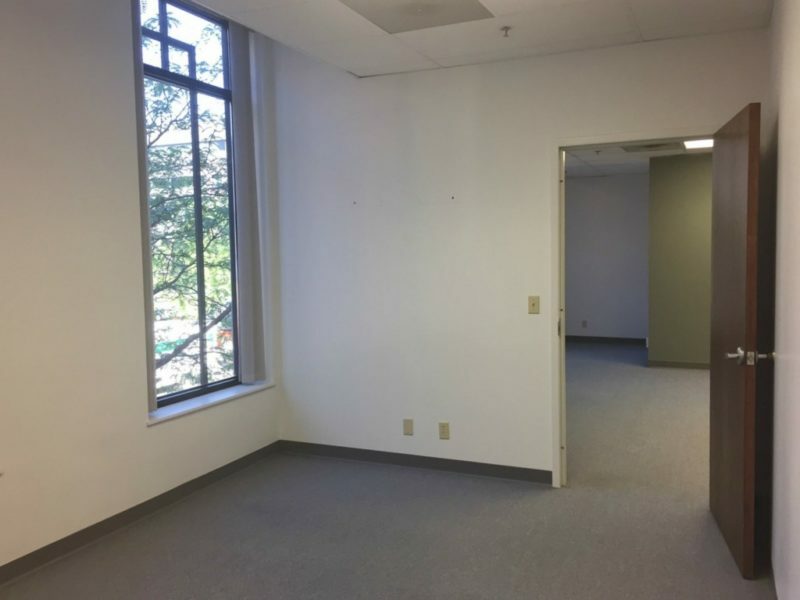 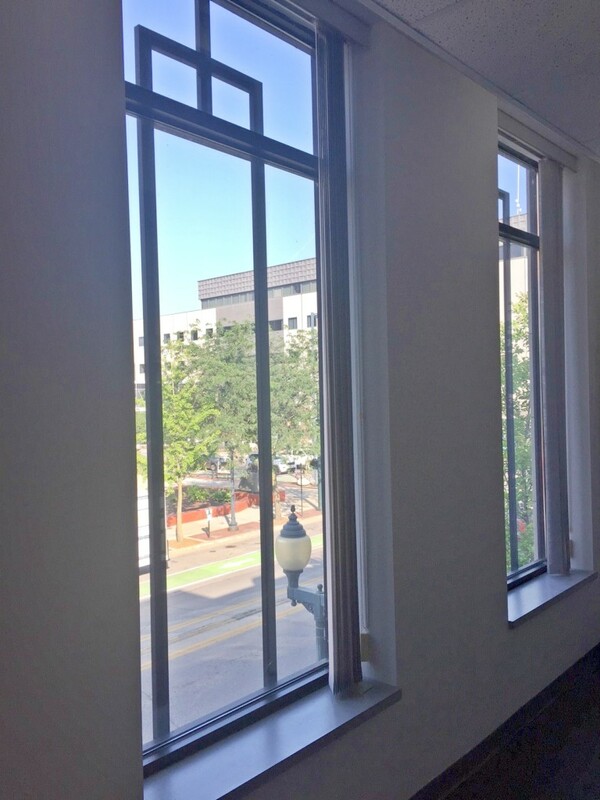 Located in Downtown Cedar Rapids, the space may be combined with adjoining suite for an office requiring additional square footage. 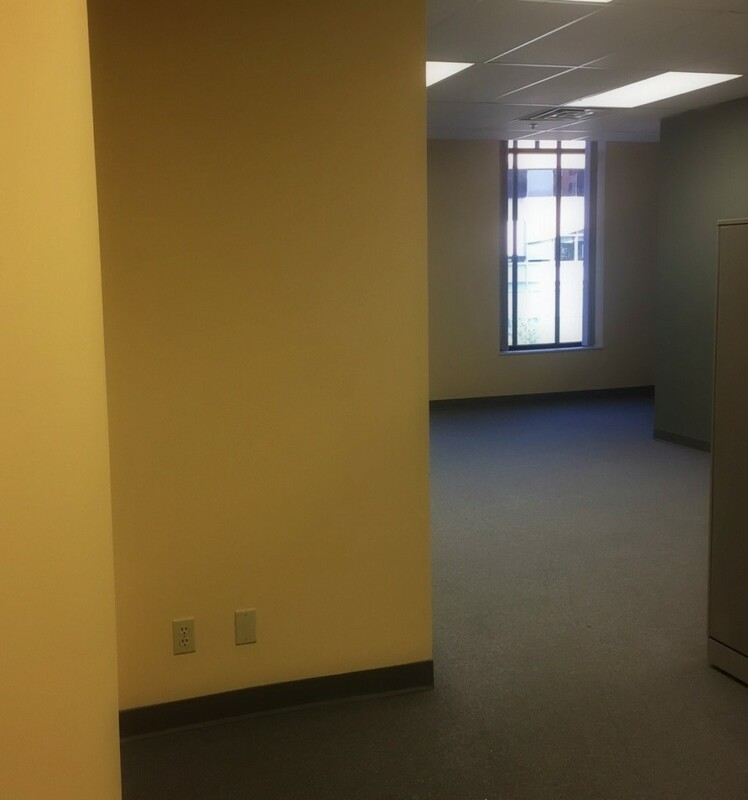 Includes Common Area maintenance/repairs common area utilities, snow removal, common area cleaning, trash removal, and property taxes.